Ethical Soda is made using blends of organic green and black teas, hibiscus flowers and lavender flowers as well as locally grown whole raspberries, blackberries and black currants. 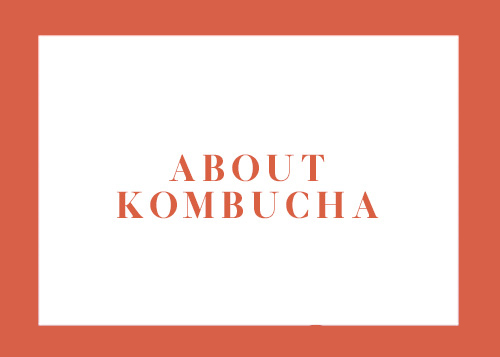 Our teas are fermented using organic cane sugar and an authentic Russian kombucha culture we have cultivated for over 15 years. All of Ethical Soda beverages are naturally carbonated, unfiltered and live (unpasteuraized).